Mr Peters from the International School of Prague made a great robot called The Boss. It is a great little robot with MakerBeam, arduino and 3d printed parts combined. Here is a little video to introduce the little guy. Back in 2009 when Sam Atman launched his Kickstarter campaign for the classic MakerBeam, Evil Mad Scientist helped support this launch. 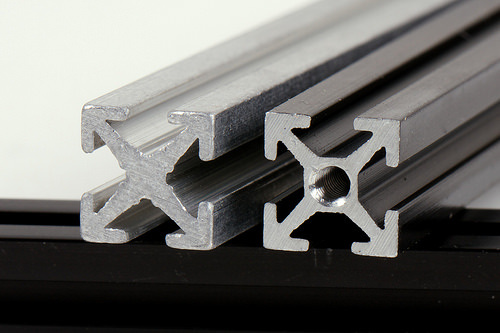 We are pleased we could show an improved version of the classic MakerBeam. And guess what, they loved it! Here is a link to the MakerBeam article on the website of Evil Mad Scientist.